Need a ski tune or repair? 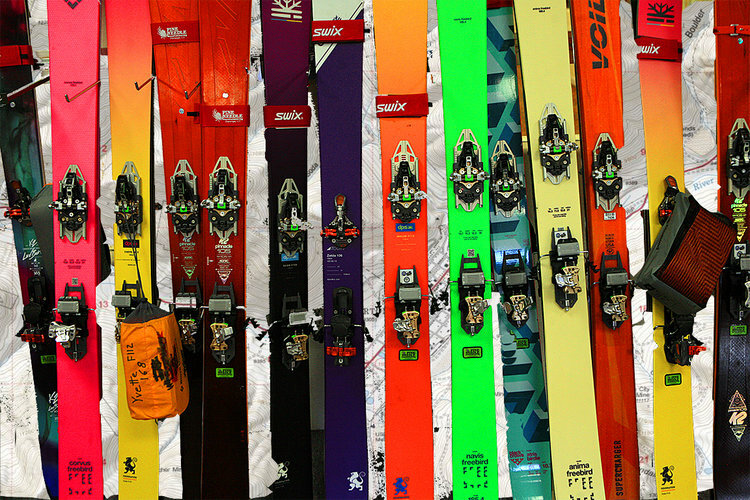 Pine Needle Mountaineering has one of the best on-site ski tuning/repair shops in the area. Offering ski tuning essentials, including glide wax, base cleaners, tuning benches, scrapers and edging tools. See below for details. Base Repair, flatten edges, sharpen side and base edges, crystal glide finish, hand wax.